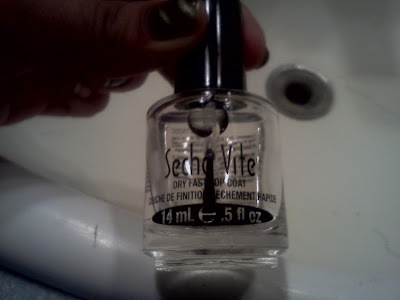 -My thoughts: I love that it dries so quickly and gives you nails a glass like effect. I also like that if you accidentally smudge you nail, one coat of this will fix it! 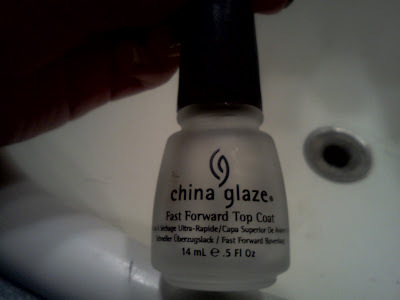 -My thoughts: For the price, this is a great top coat! Although is has a slightly longer drying time, it still dries fast & gives you mani a nice shine! -My thoughts: I love how fast it dries & that it gives a super glossy finish to your nails! If you get headaches easily this won't work for you because of the smell. *So now, are you still having trouble figuring out which top coat would be best for you?? Then choose the best answer below to find out which one is the BEST for YOU! *I hoped this helped some of you, these are only my opinions and results may vary! How are the Sally Hansen and the China Glaze with smudging nail art? I love my SV, but it shrinks some of my polishes and drives me crazy. I've been on the search for something new. Thanks. I hate that SV does that. Although if you're having shrinkage at the tips wrapping your tips stops the SV from shrinking it. I do wrap my tips, and it does not always help. Zoya is the big culprit. Sometimes it not only shrinks, but the polish will actually split right at the free edge and leave the polish I wrapped around the tip in the back, and still shrink back some on the top of the nail. Very weird. 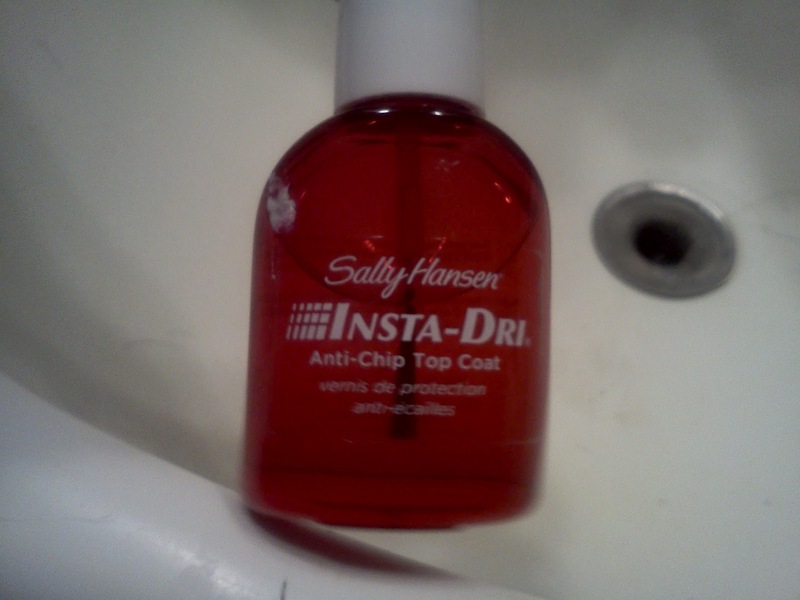 Love Sally Hansen Insta-Dri Anti-Chip Top Coat. I bought a couple bottles of Nails Inc Kensington topcoat caviar and it's blah.